This magnificent bust headless man is covered with a metal color paint. It is wonderful to bring your windows modernity. This man bust attracts attention. It will value your clothing collections. Designed for optimal duration, mannequin bust requires little maintenance. It is timeless. This bust is available for delivery. It comes without basis because it holds in itself balance. 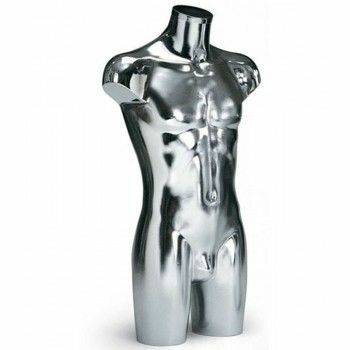 For more information on this metal color man mannequin bust, do not hesitate to contact us. 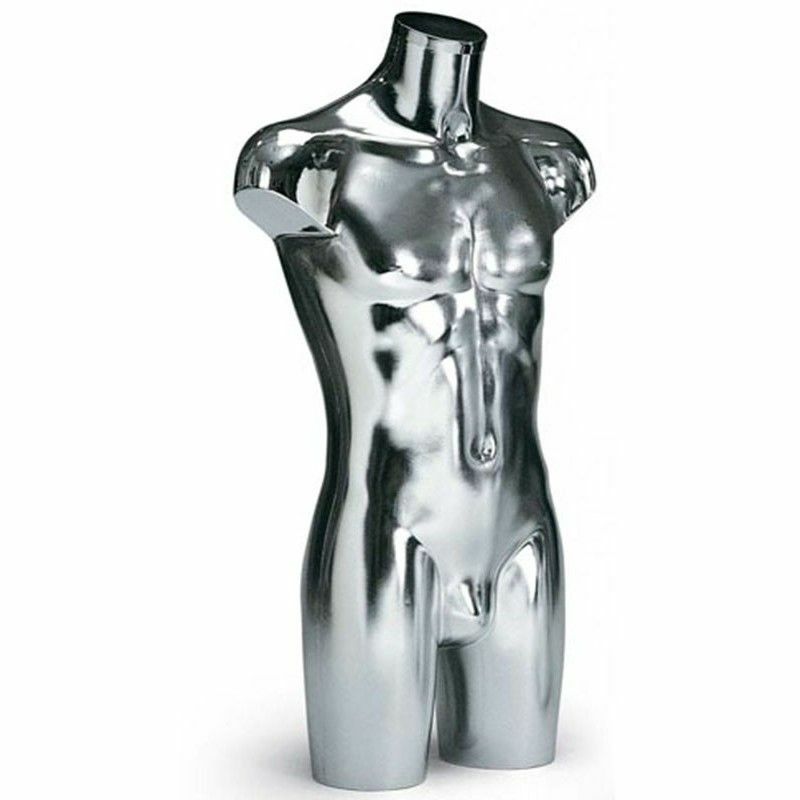 This beautiful colored metal man bust polypropylene have neither attachment nor base. Human torso without head or arms.